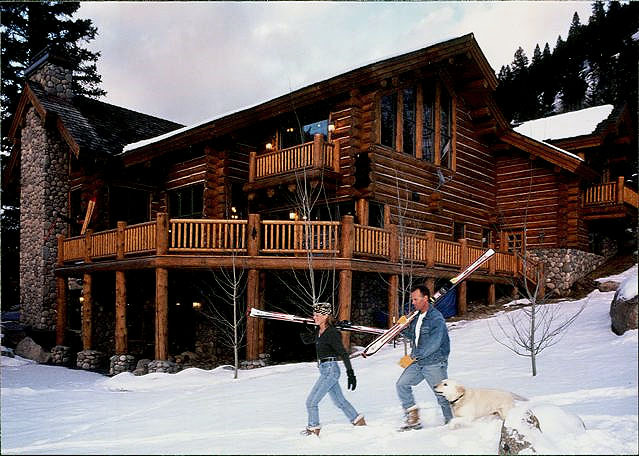 This ski in ski out, 8,500 sq. 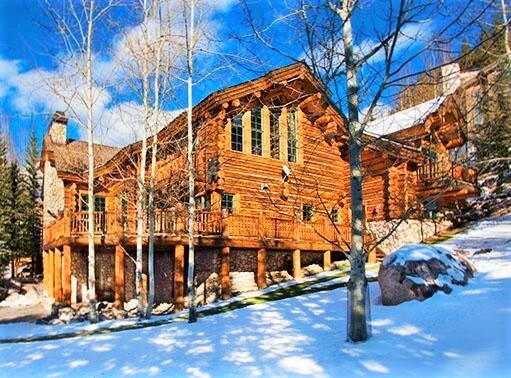 ft. log home was built in 1996, and is located on Gore Creek, with 9 bedrooms, 10 baths, 3 river rock fireplaces, wine cellar, movie theater, sauna and a 500 sq. 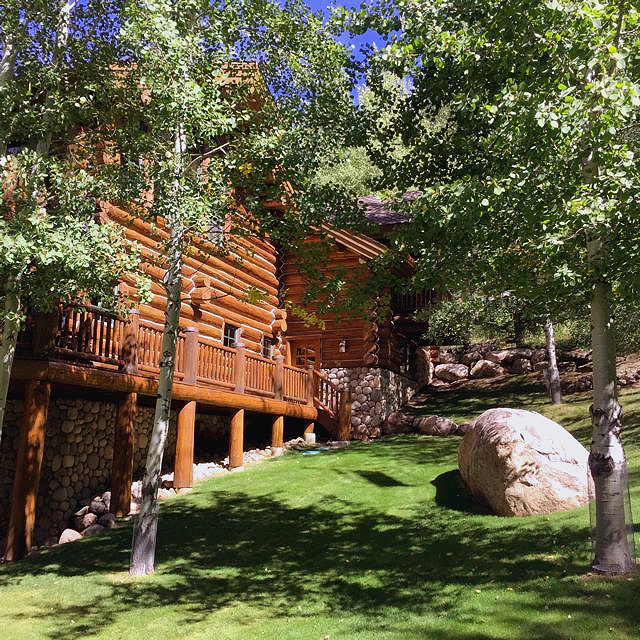 ft. caretaker unit. 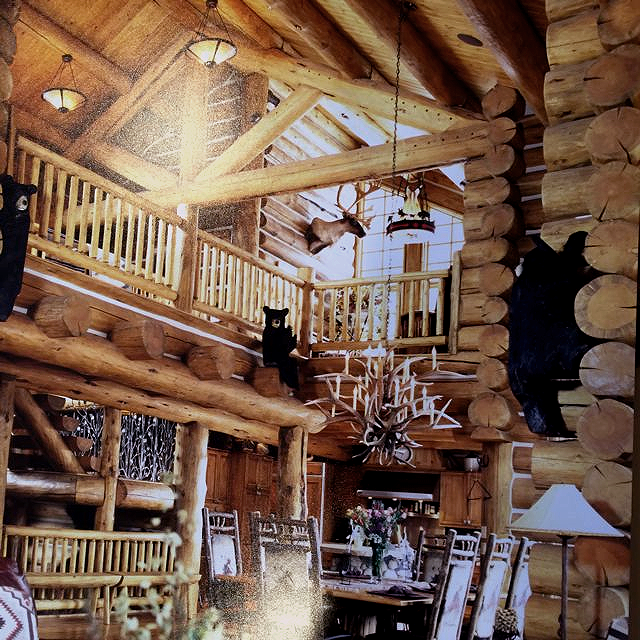 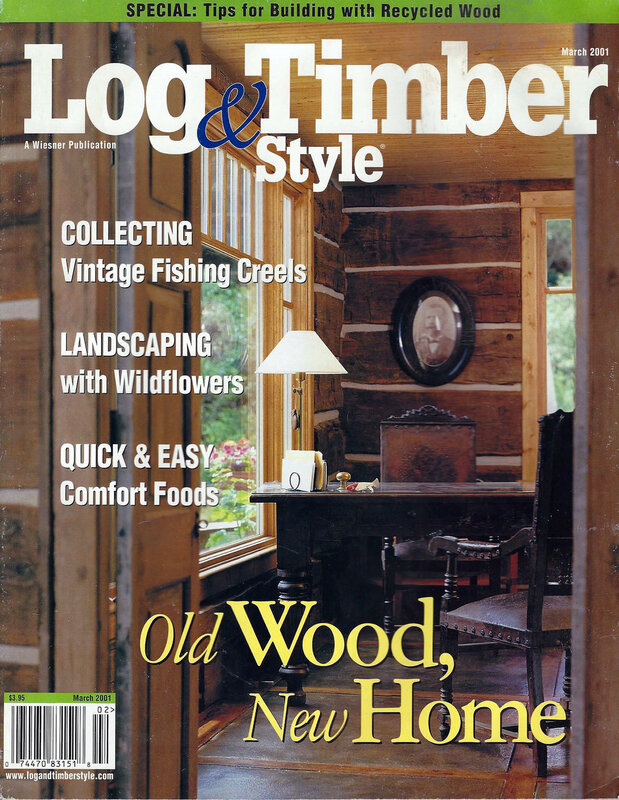 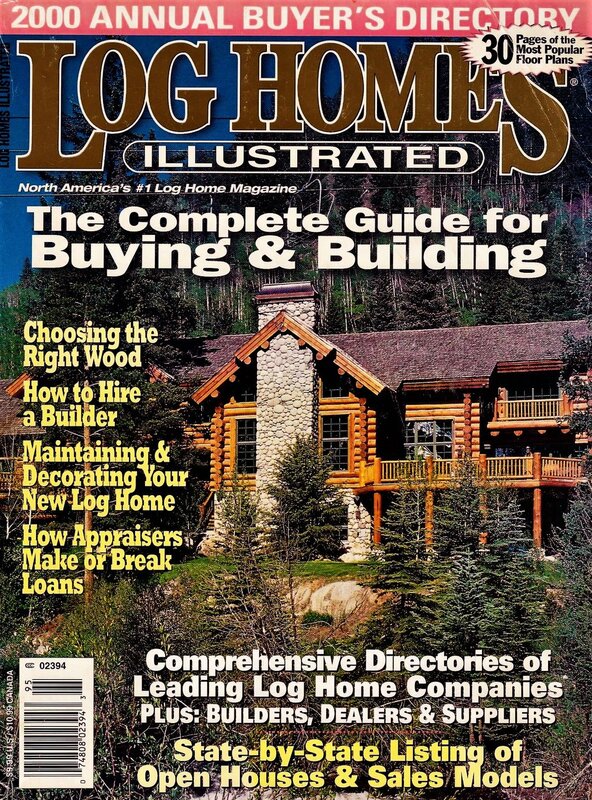 This beautiful home was featured in 3 log home magazines.